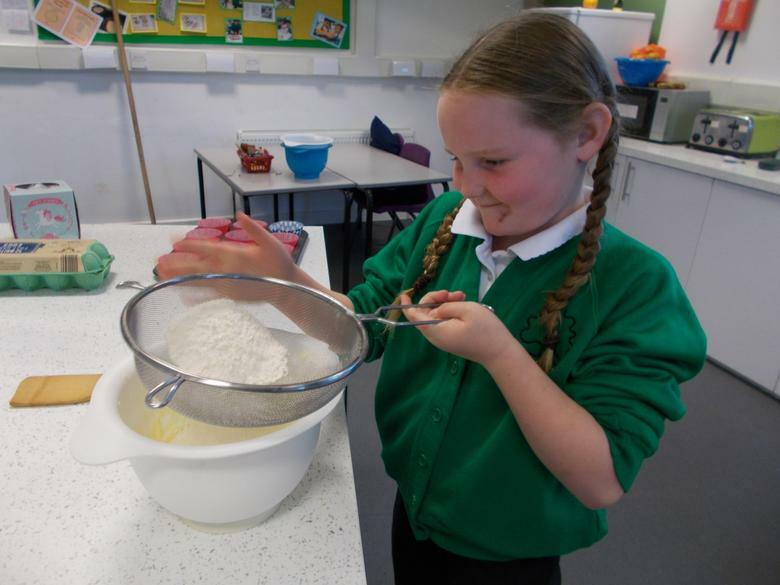 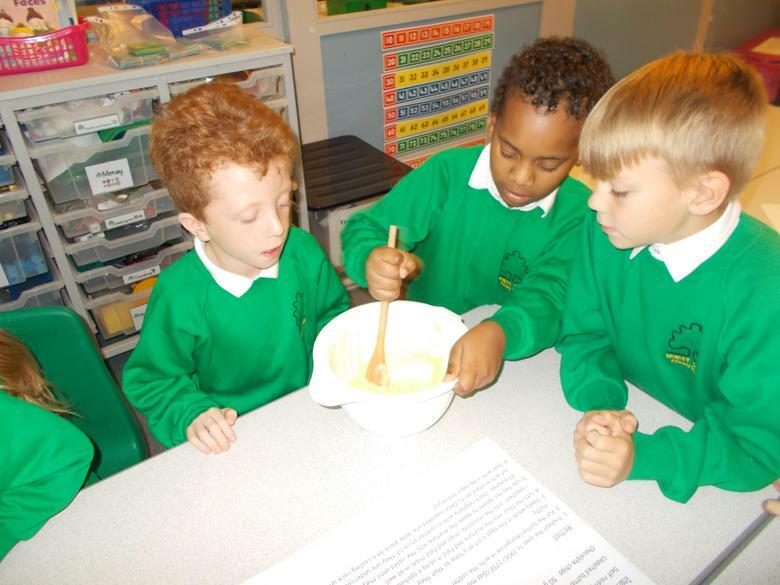 On this page you will find out about all the fantastic work that we have been doing in Class 3B and 3S. 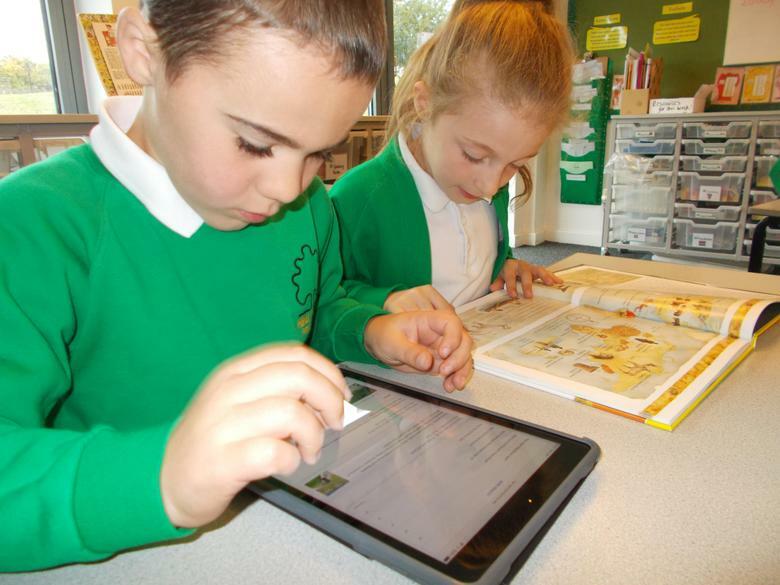 We have been very busy so please take the time to explore our page! 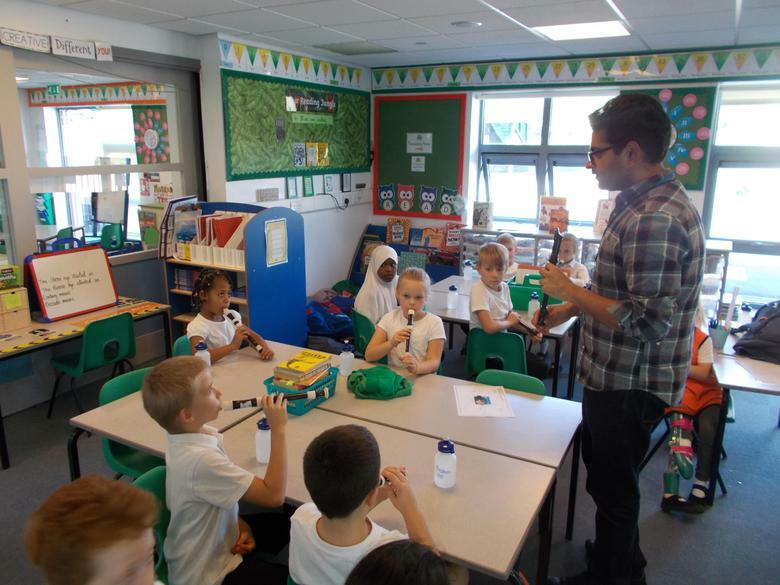 All of Year 3 take part in a weekly recorder lesson on Fridays. 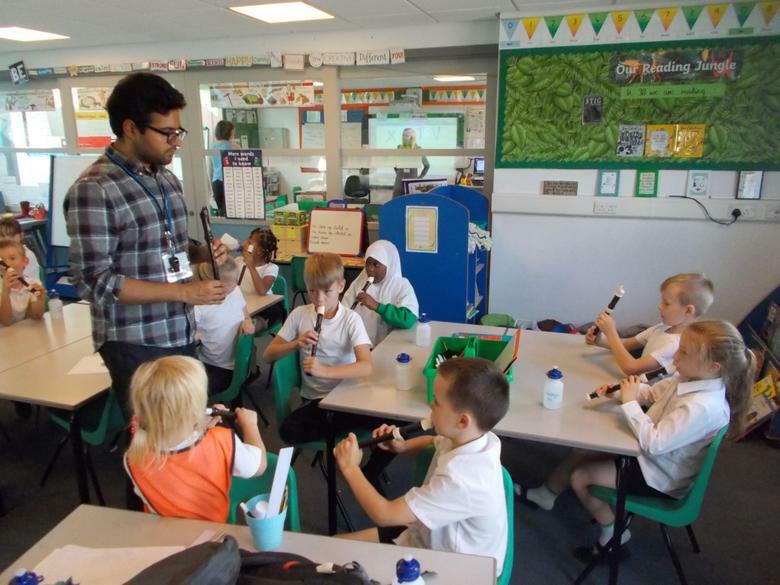 The children are really enthusiastic about this and are learning to play different notes. 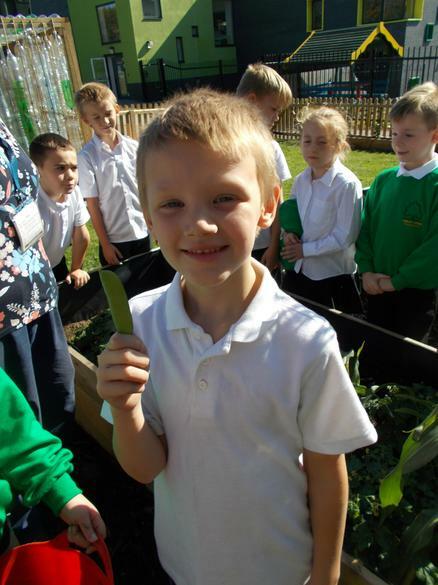 Year 3 have been learning about seasonality. 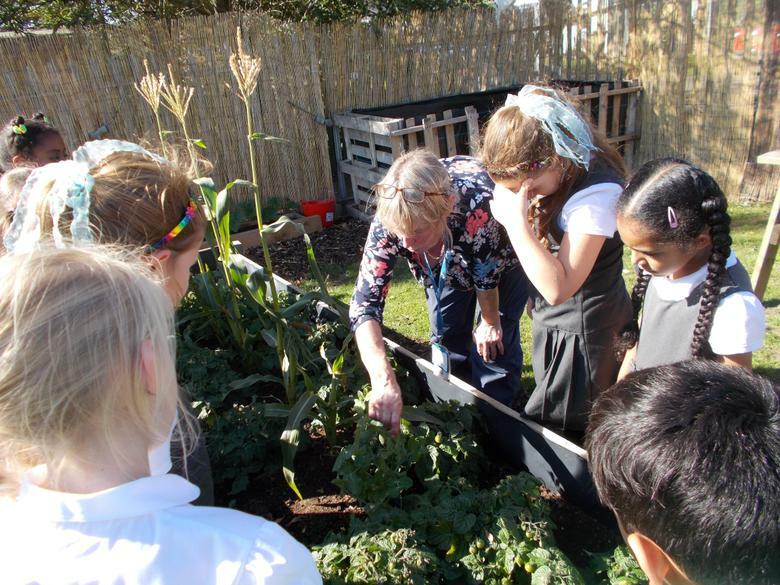 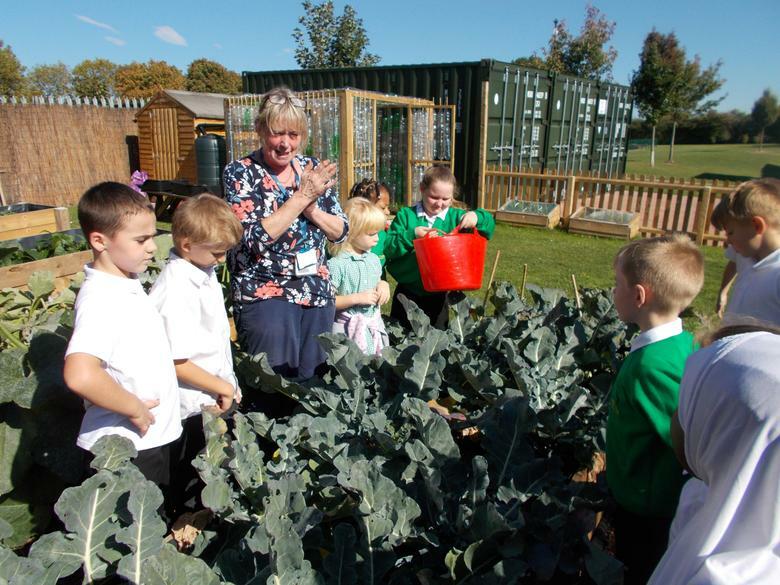 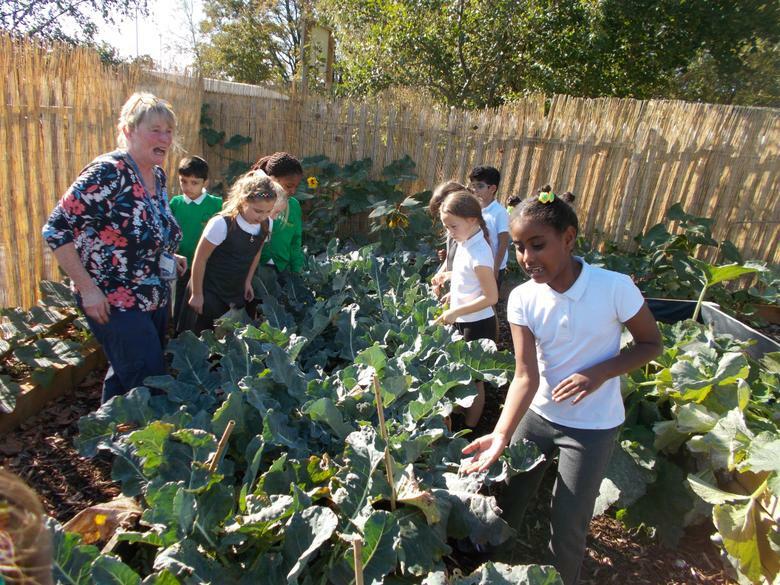 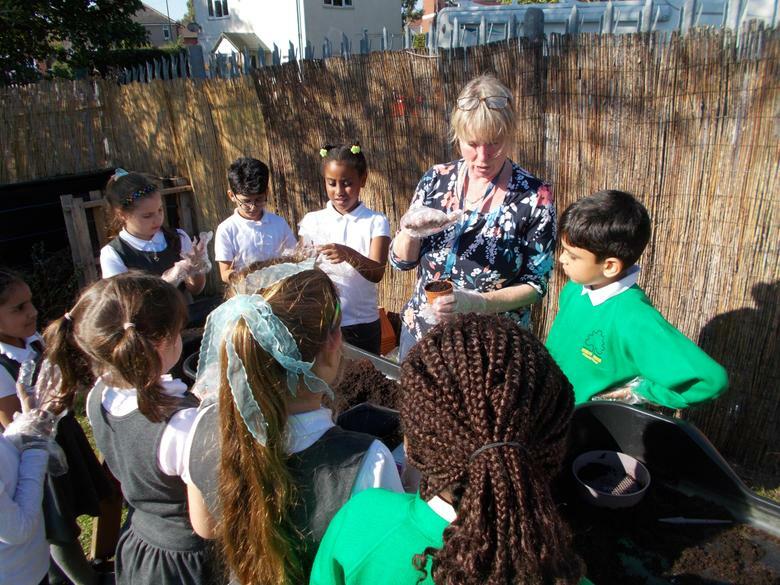 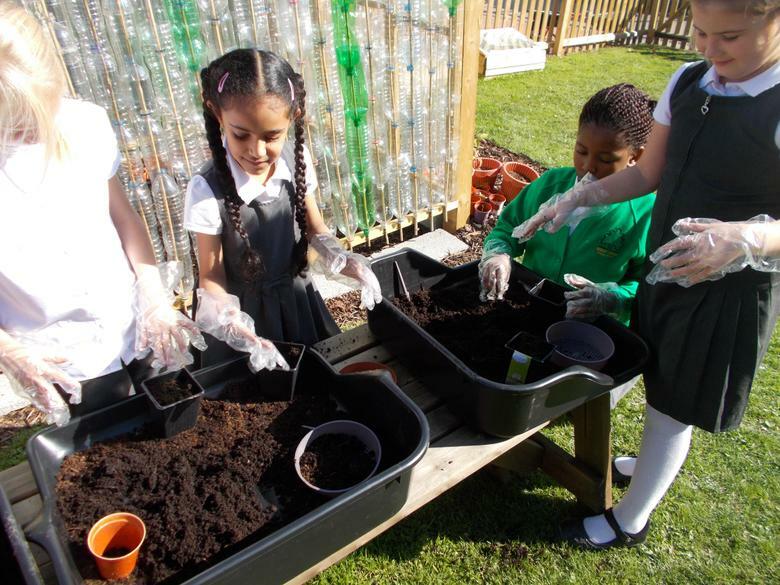 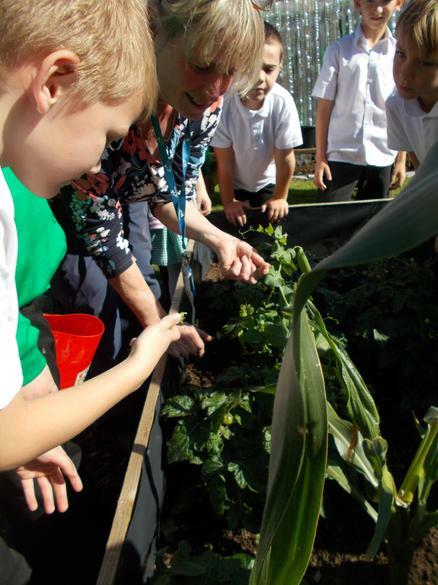 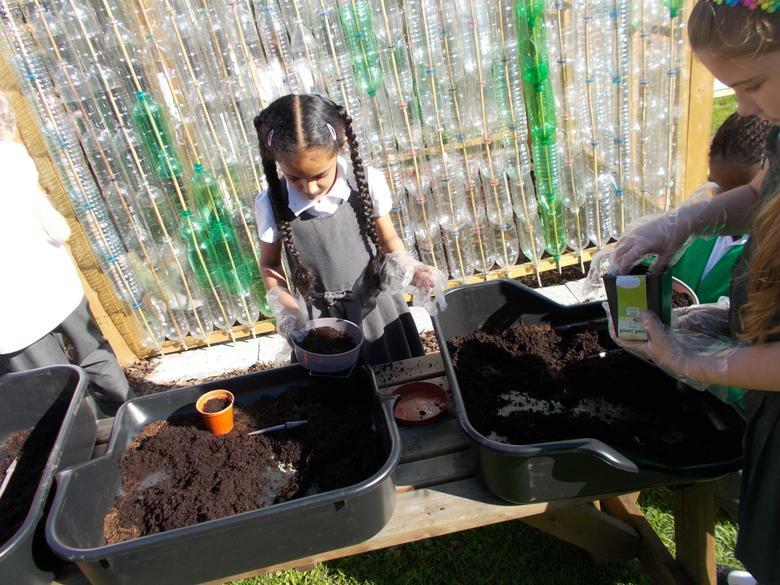 We learnt this through our topic lesson and had a special visitor come in to teach the children about planting vegetables in different seasons. 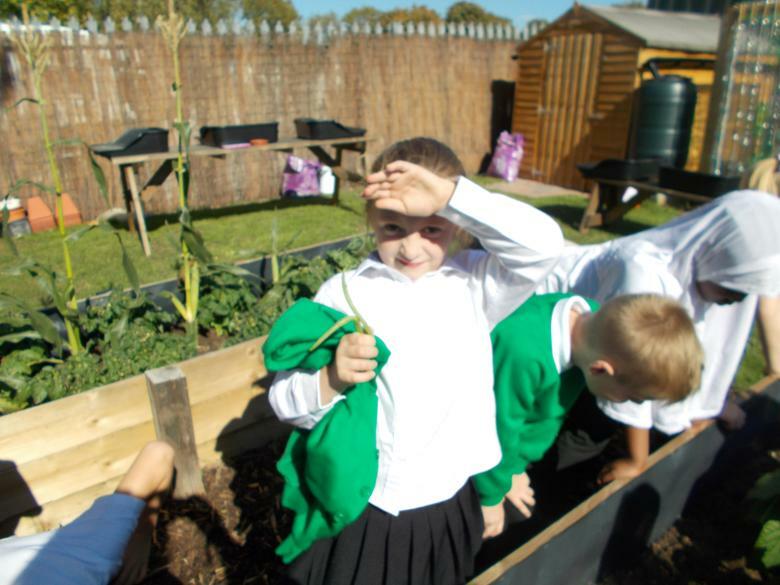 In groups the children went out to our school allotment area to have a look at what had already been planted. 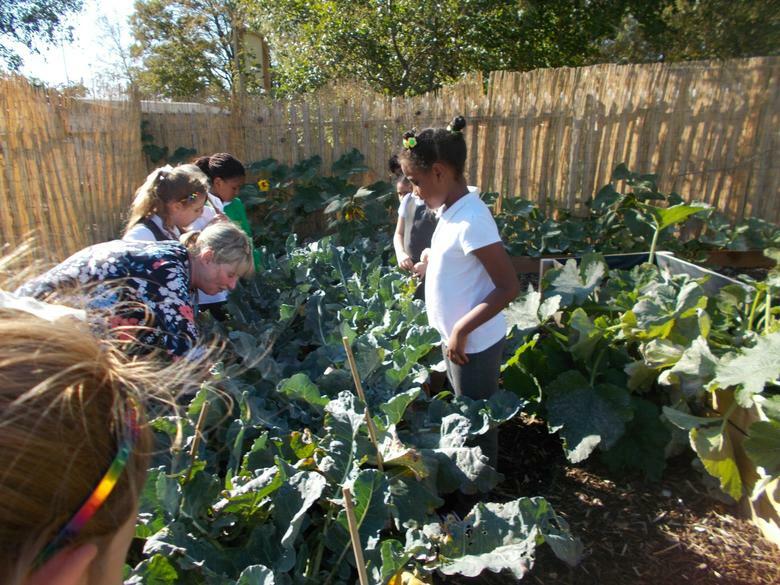 They were very excited to see broccoli, peas, and tomatoes! 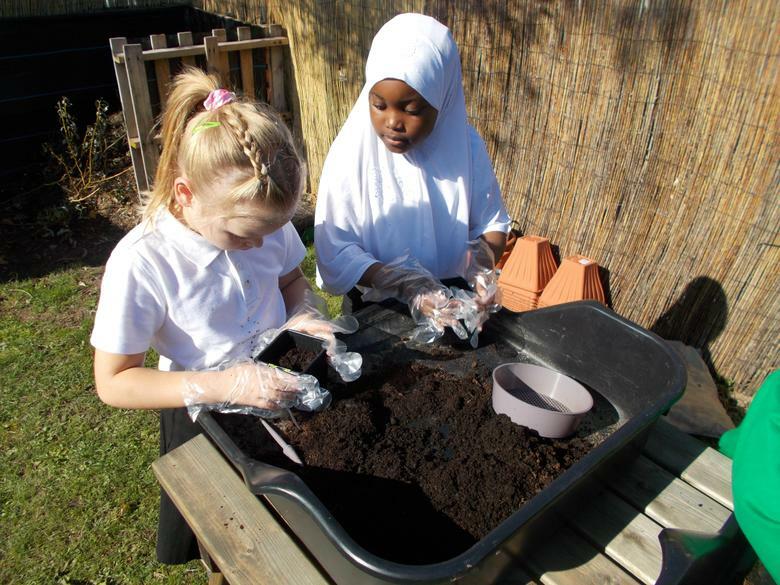 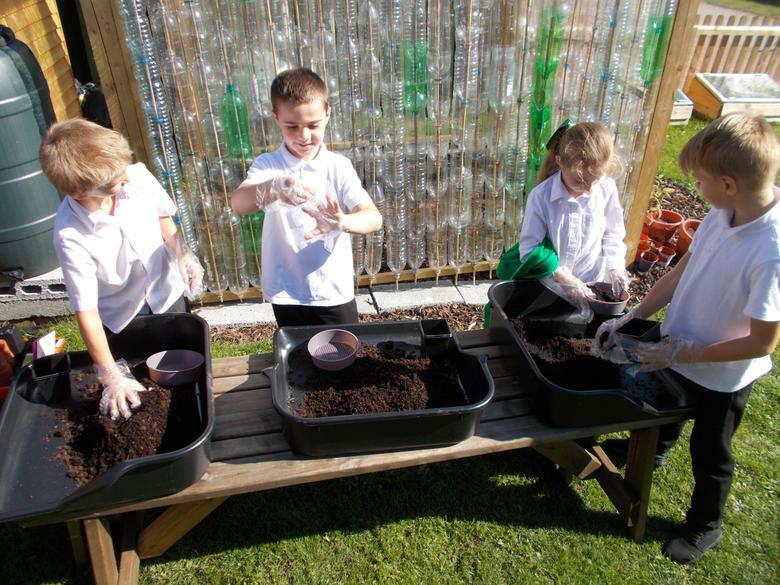 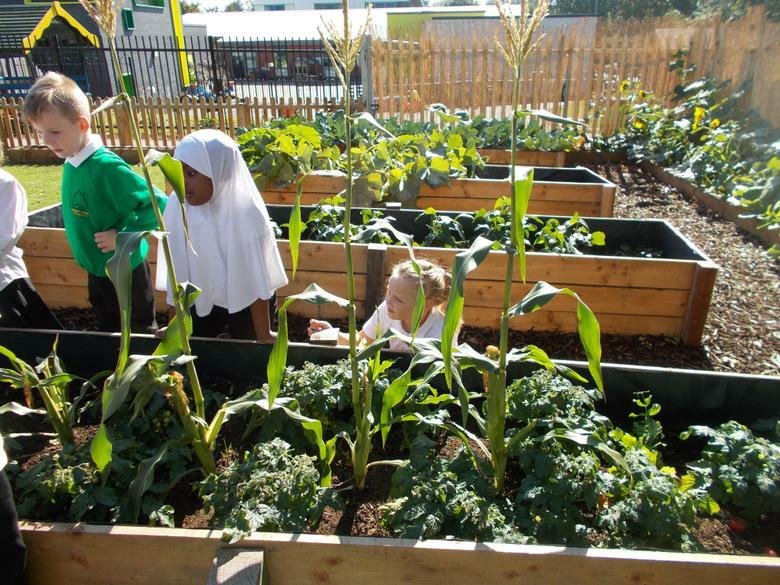 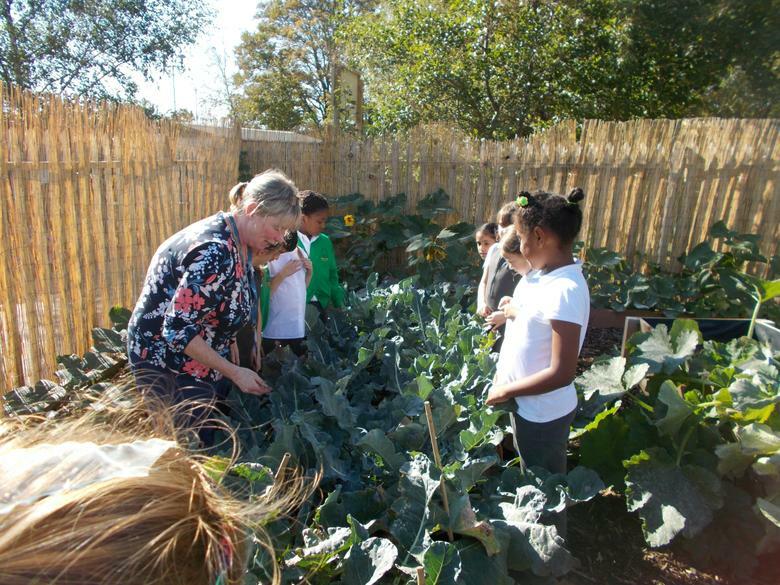 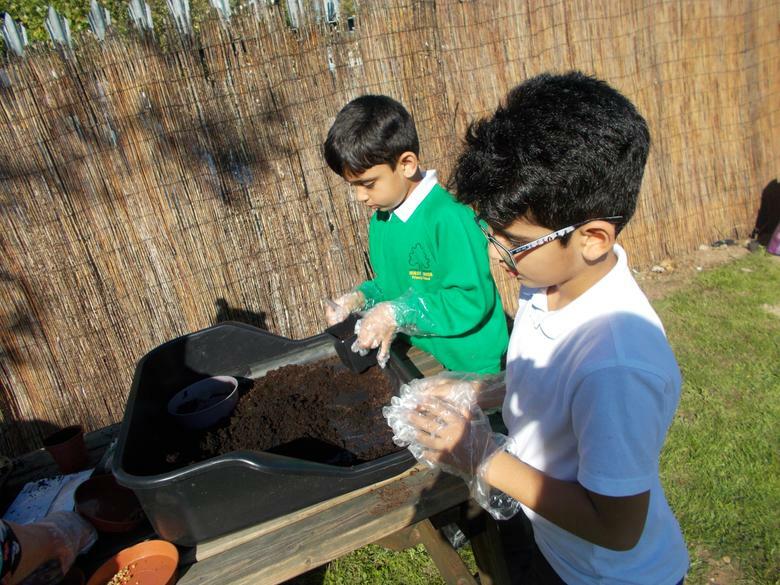 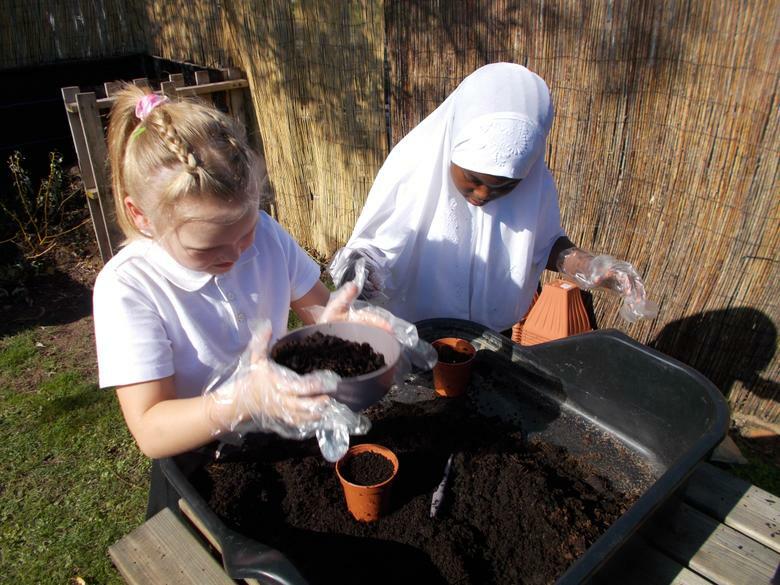 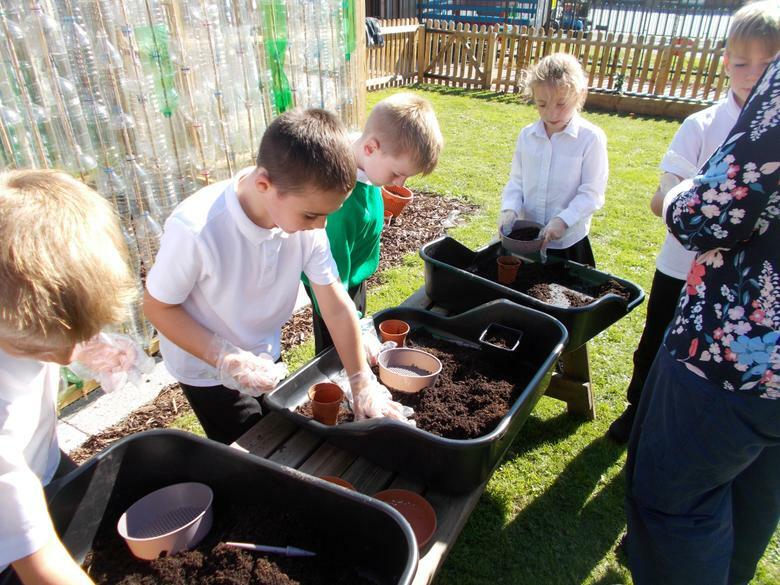 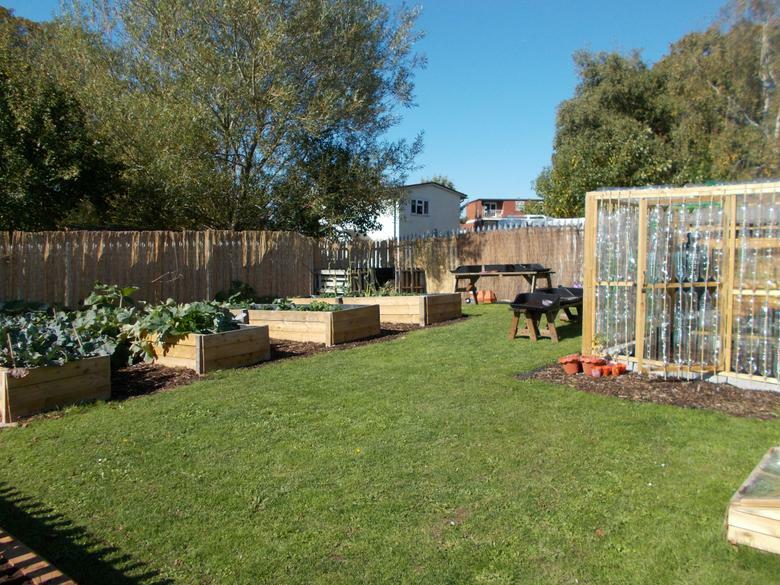 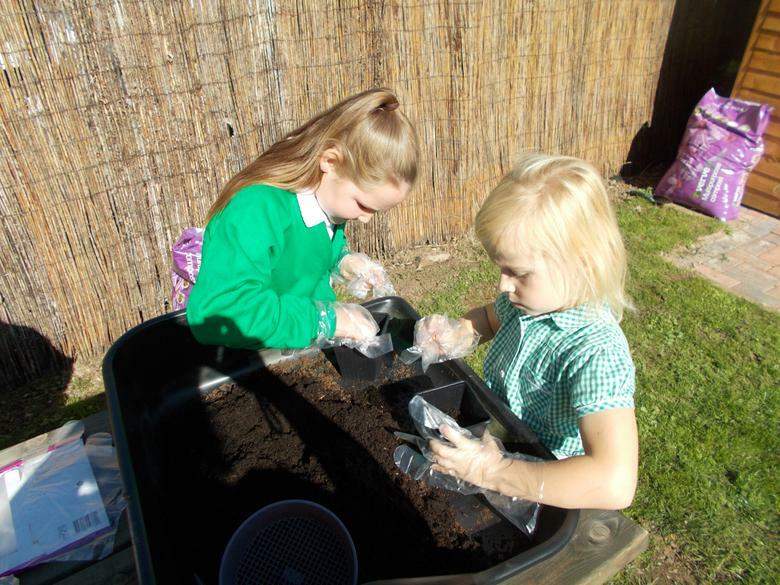 Each child then got the opportunity to plant their own spinach and broad beans. 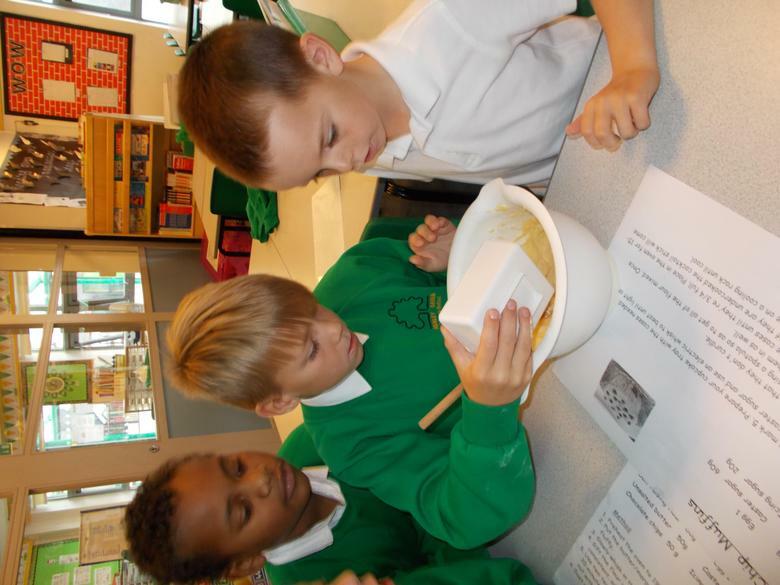 In Year 3 we have been learning to use measuring scales. 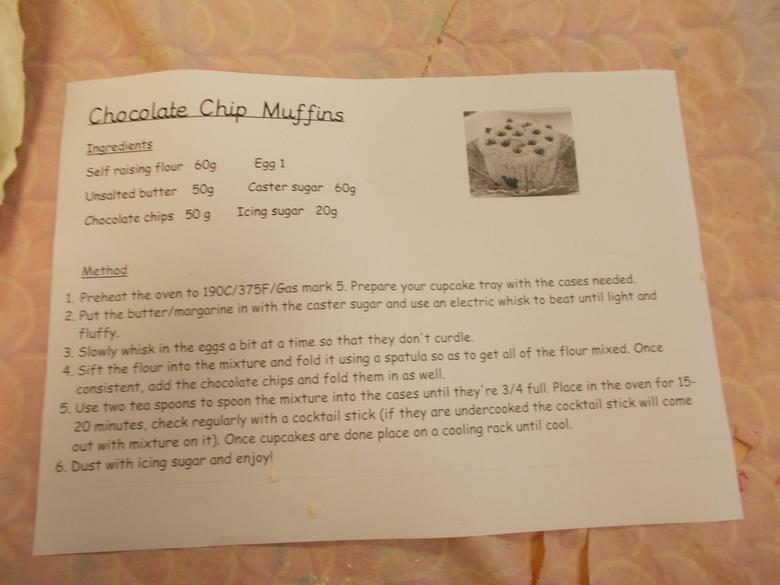 The children got the opportunity to bake chocolate chip muffins! 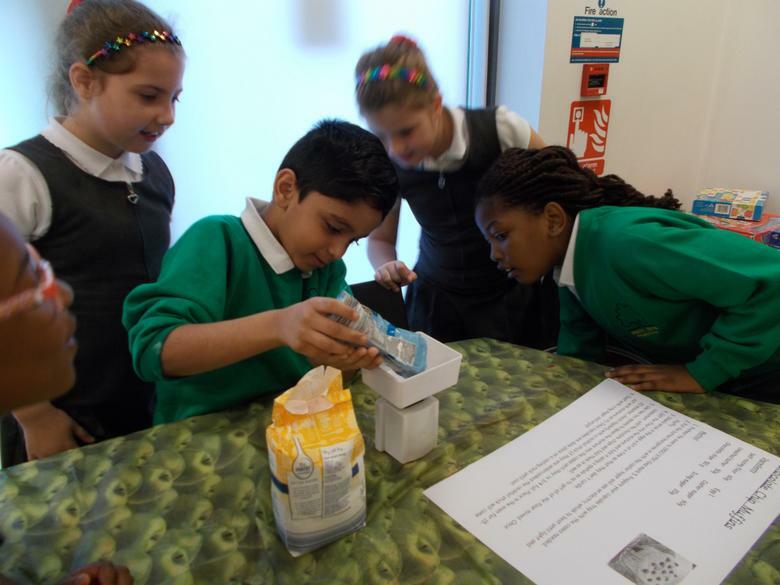 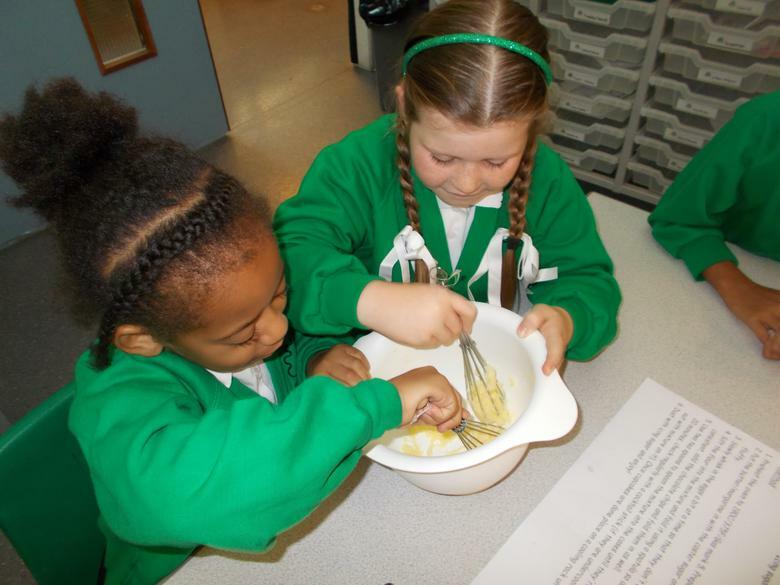 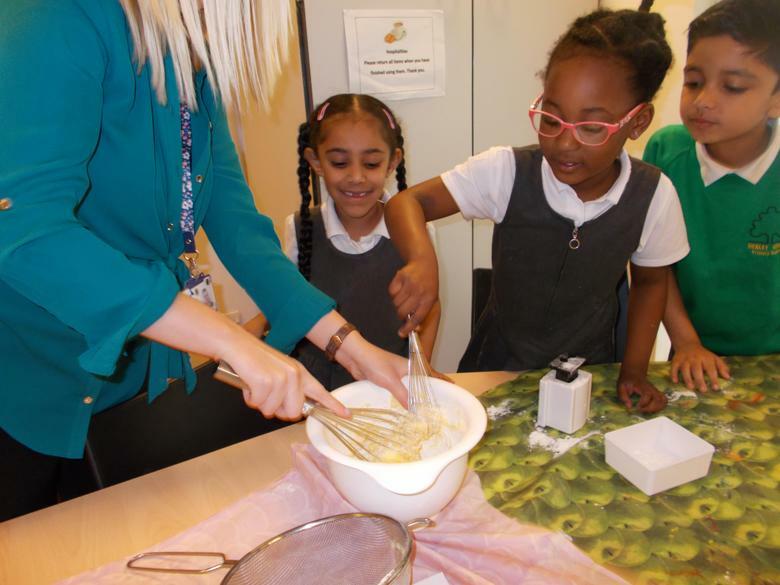 They followed the recipe and took it in turns to read and use the scales. 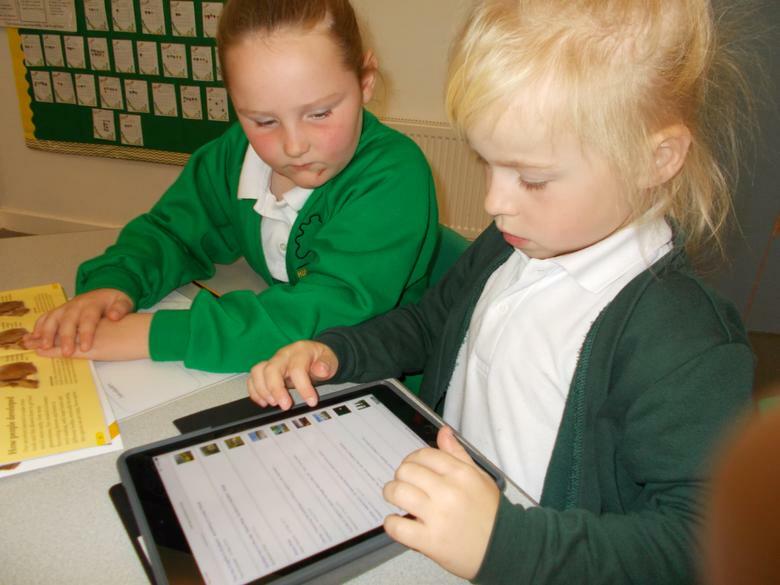 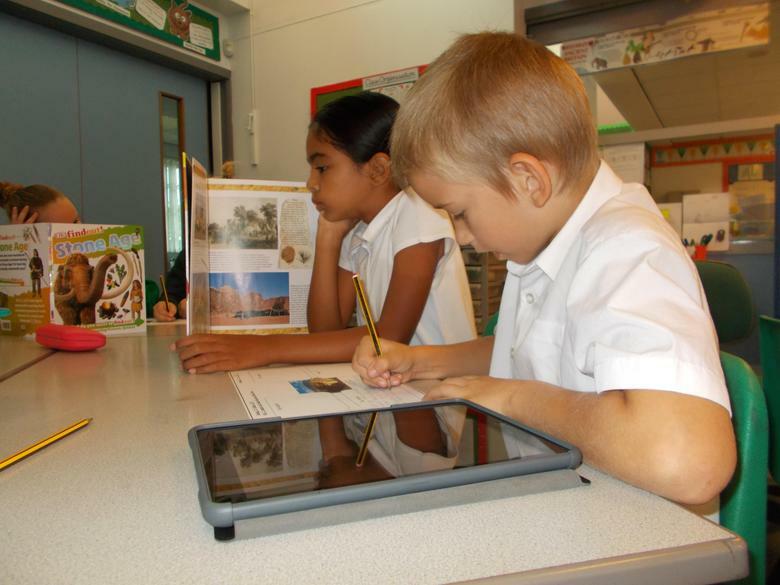 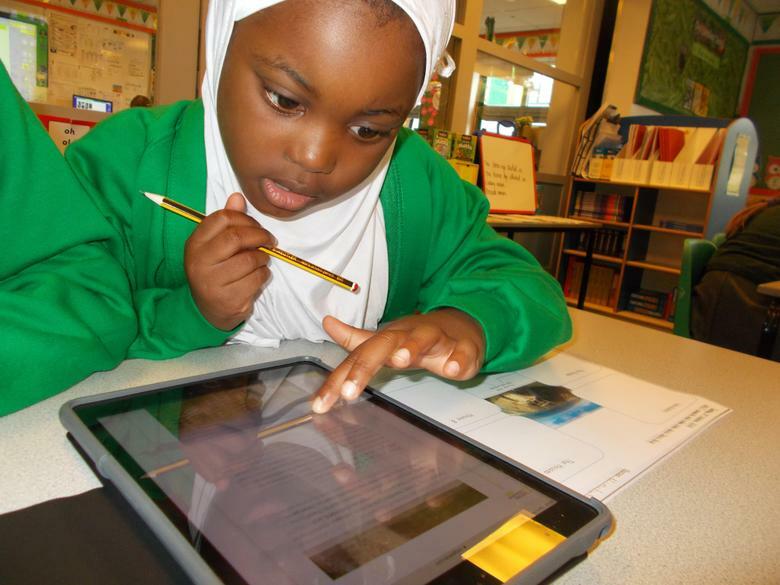 Year 3 were very excited to use the i pads during their English lesson to do some research. 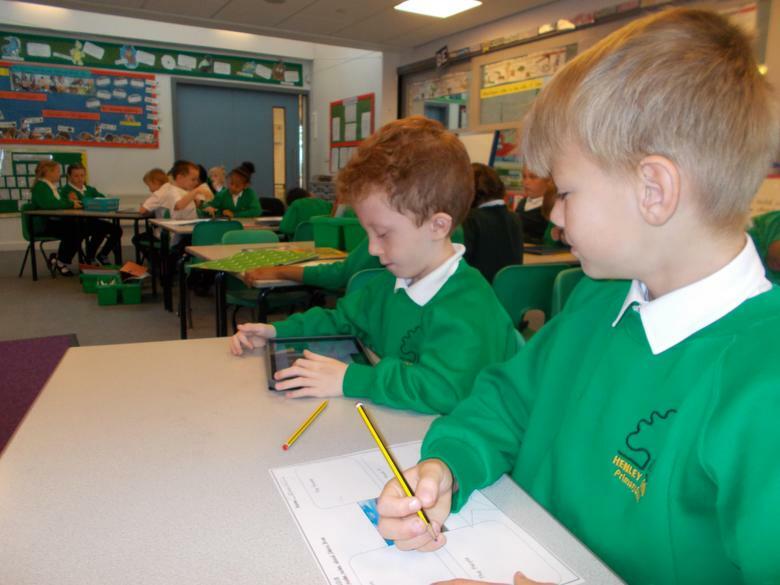 They worked in pairs to find out facts about the Stone Age houses and the discovery of Skara Brae. 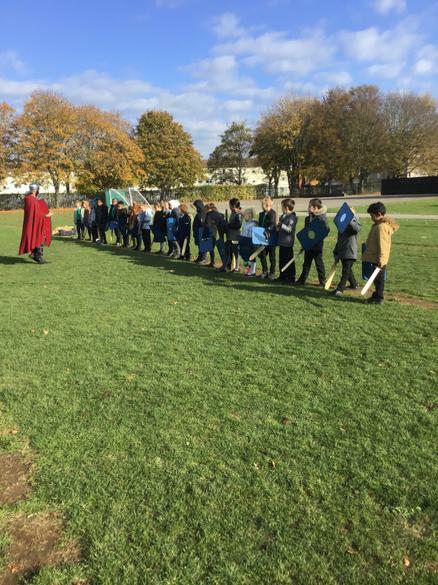 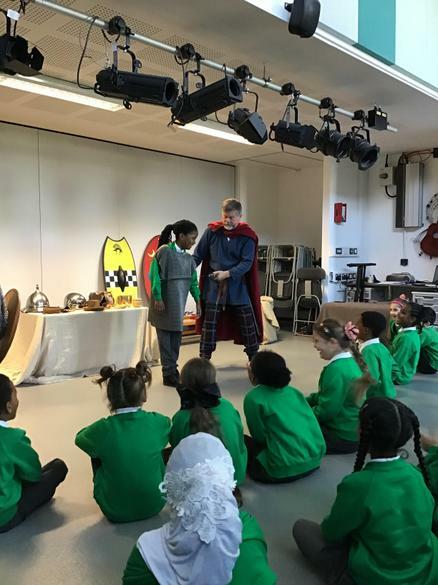 The Iron Age man visits Henley Green! 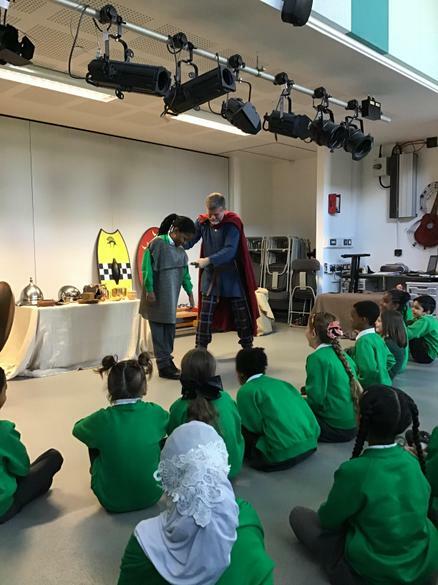 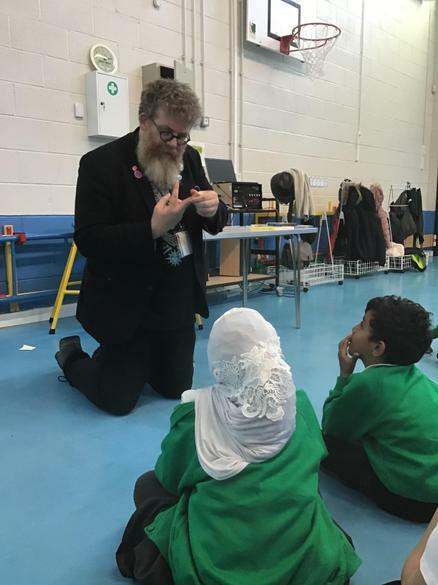 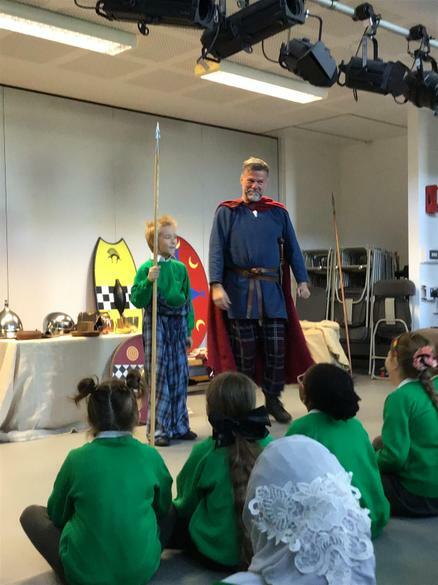 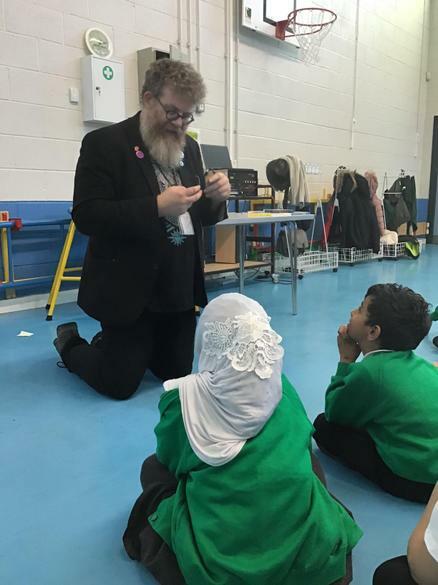 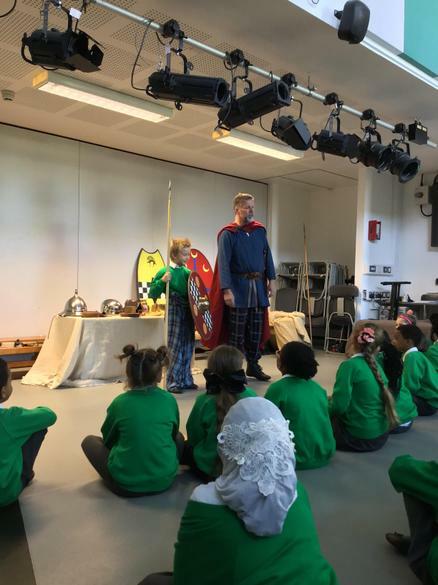 Year 3 had a special visitor come into school to talk to them about the Iron Age. 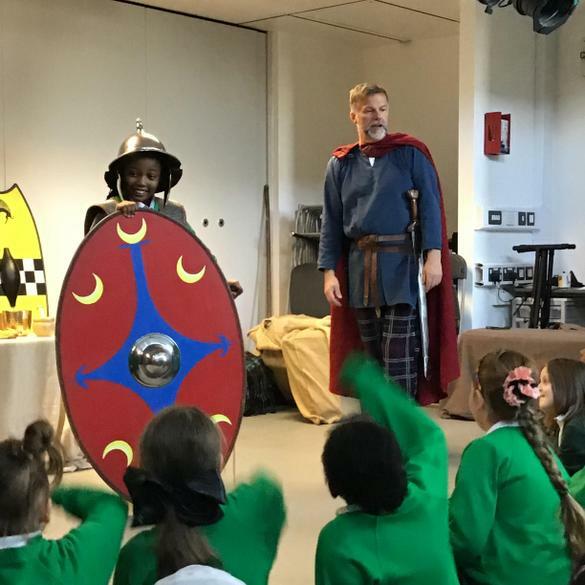 They were able to dress up and investigate all the different resources used during that time and even got the opportunity to act out a battle practise using a shield and weapons! 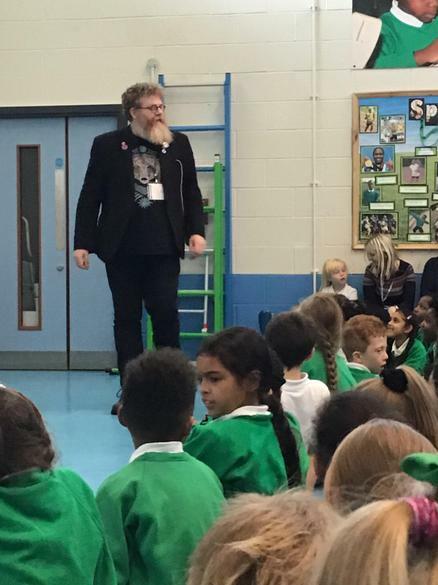 Henley Green were very lucky to have a visit from an Author called A.F Harold. 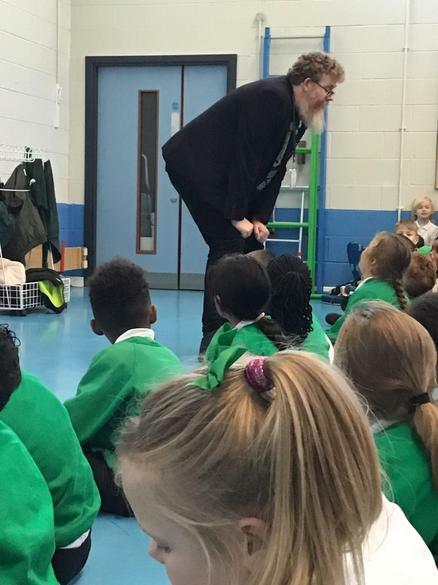 He shared a few of his latest books with the children and read a few funny poems. 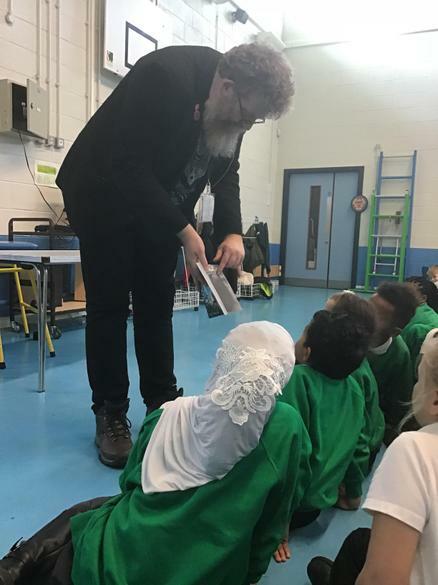 Some children then had the opportunity to purchase some of his books and have them signed by him. 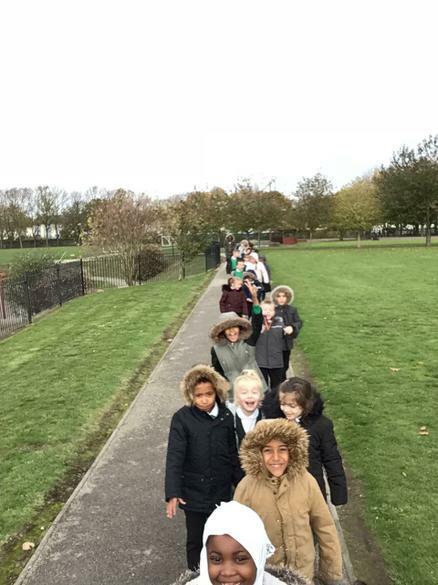 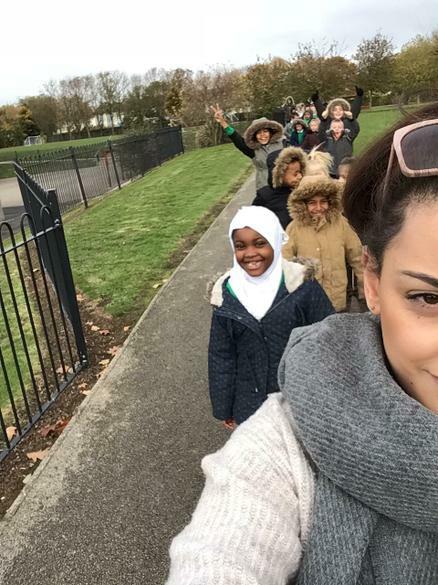 At school the children and their teachers have been taking part in a daily mile. 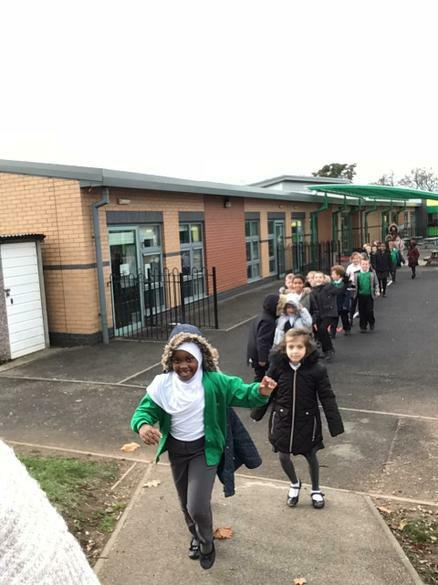 This is encouraging children to exercise and helps them to feel refreshed and ready to learn. 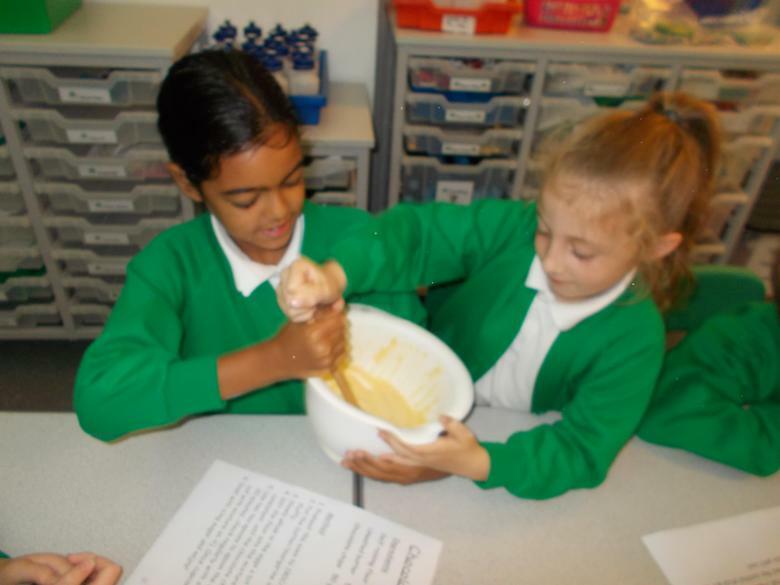 They all love this and can`t wait to do it! 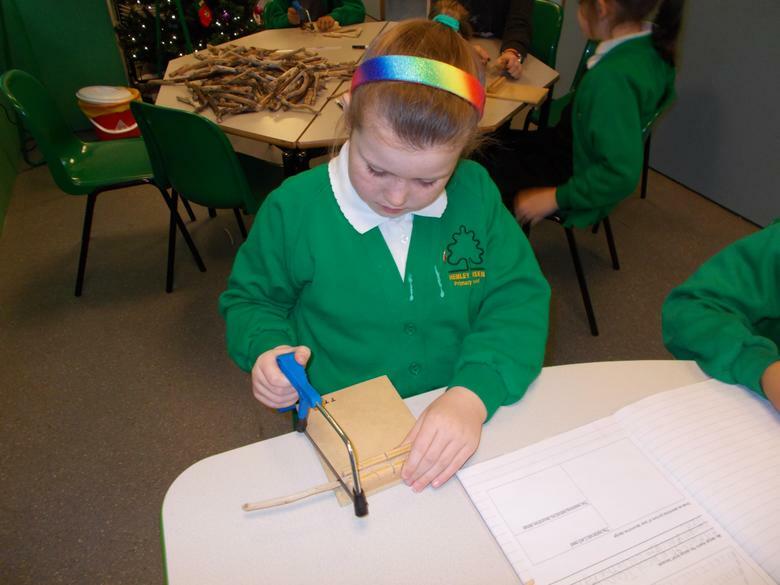 The children had an opportunity to create a Christmas tree using drift wood. 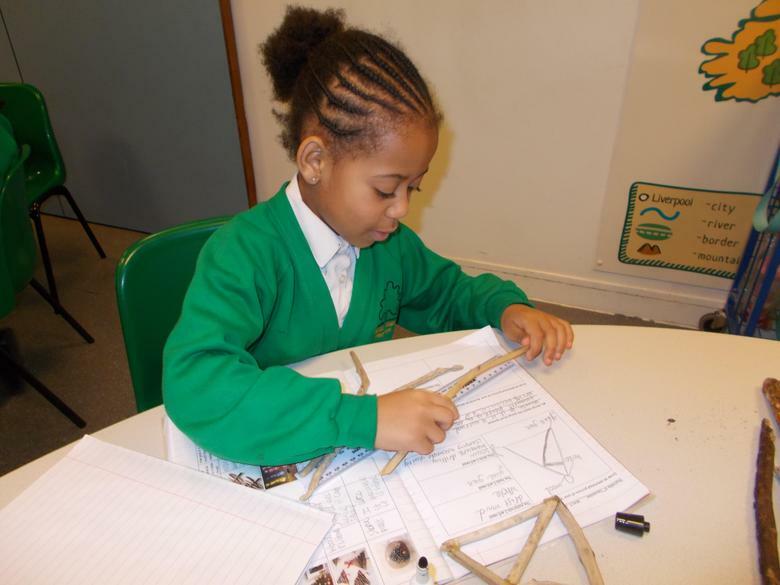 They got to choose their own designs and measured the pieces they needed. 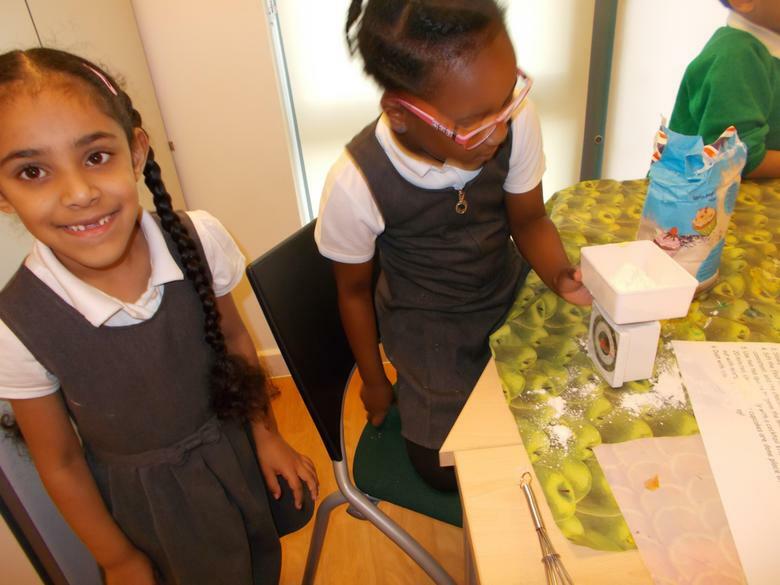 Under supervision they all got a turn at using a glue gun and a drill. 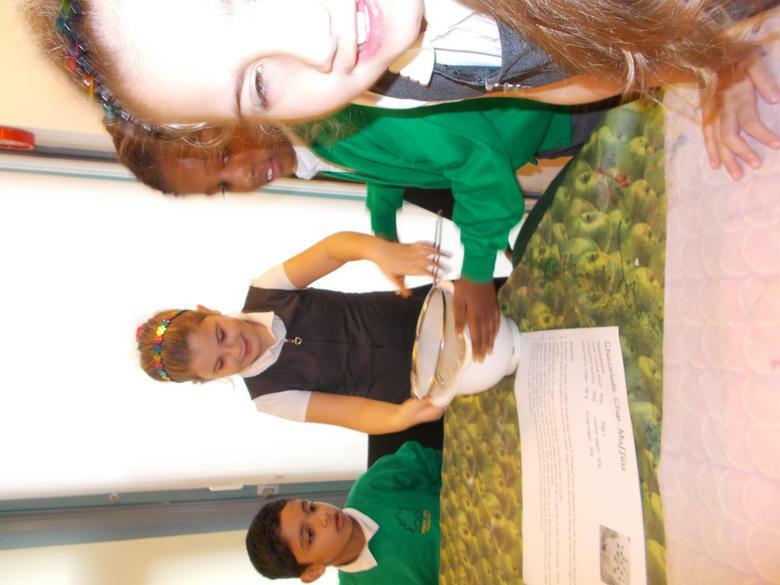 They really enjoyed this activity showing enthusiasm throughout. 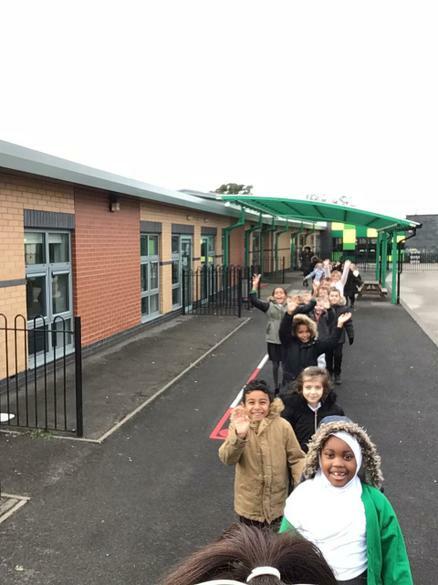 The children in year 3 now participate in a weekly Dance lesson! 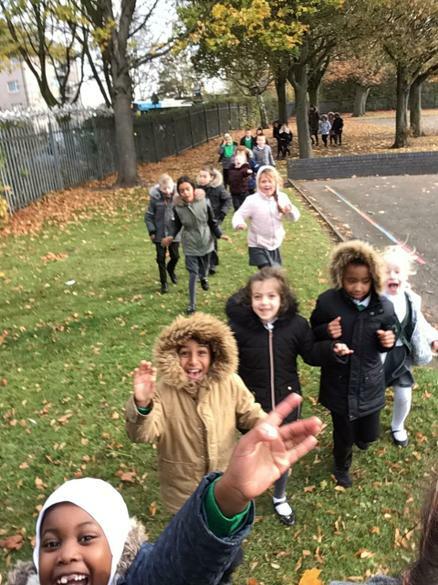 They always start with a warm up and end with a cool down. 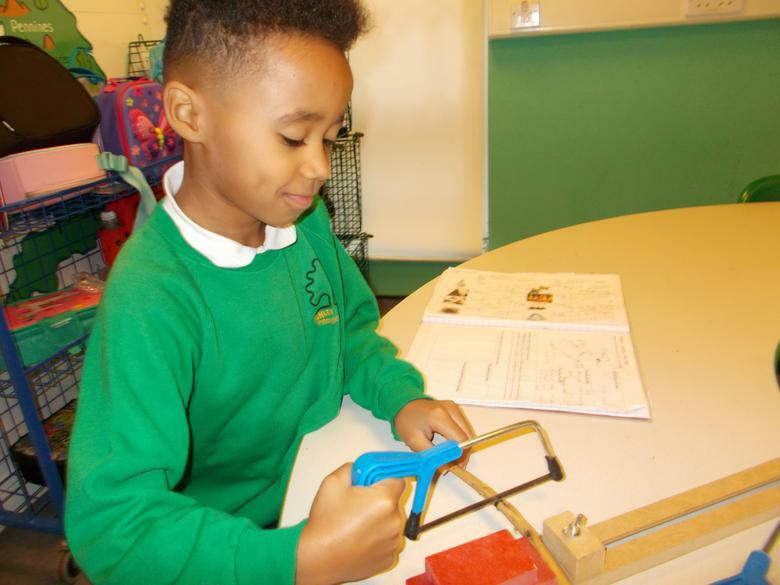 In particular, they have been thinking about Forces and how we can use our bodies to create different movements using the push and pull force. 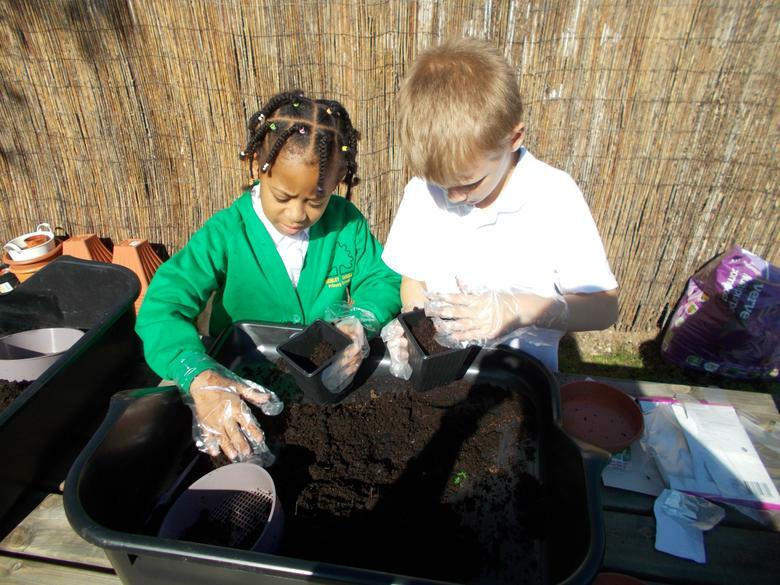 All children are engaged in this and look forward to this session each week. 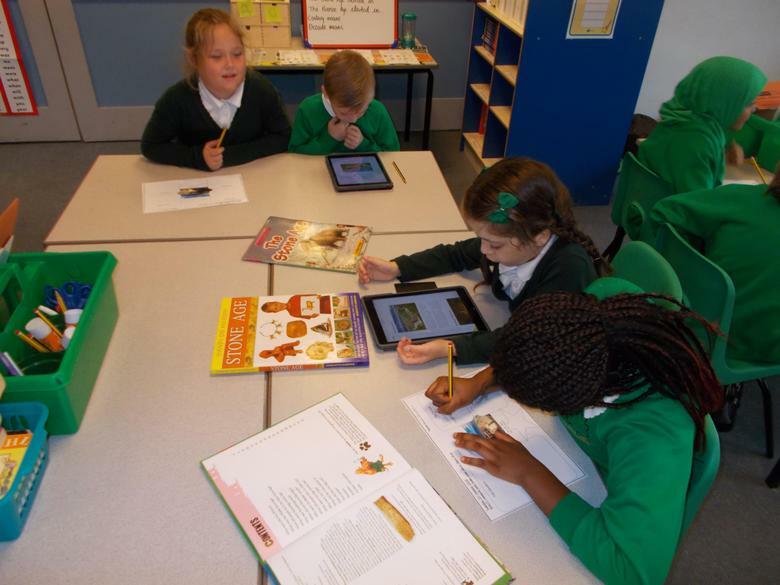 Please make sure your child/children are reading every night and practise their key skills and spellings ready for their test on Thursdays. 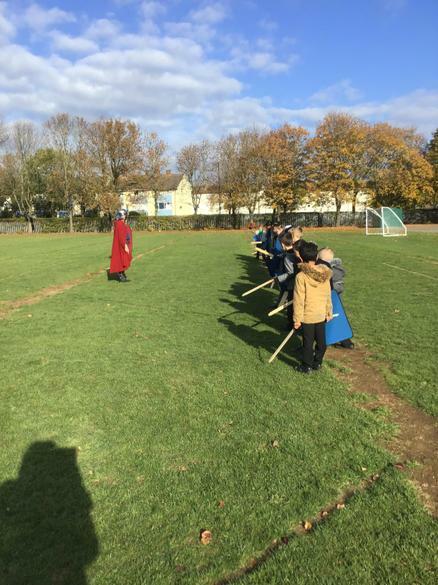 PE in Year 3 is on Fridays. 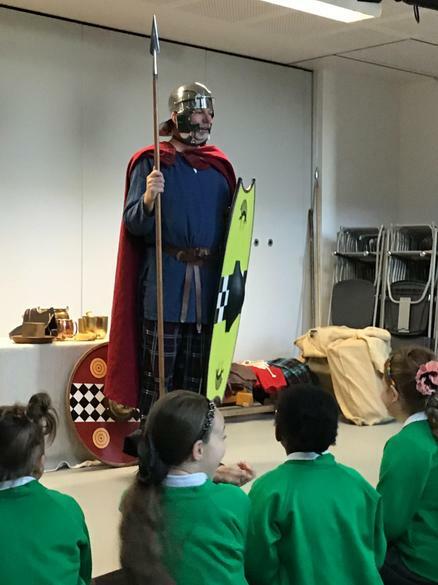 Please make sure your child has the correct kit in school every week. 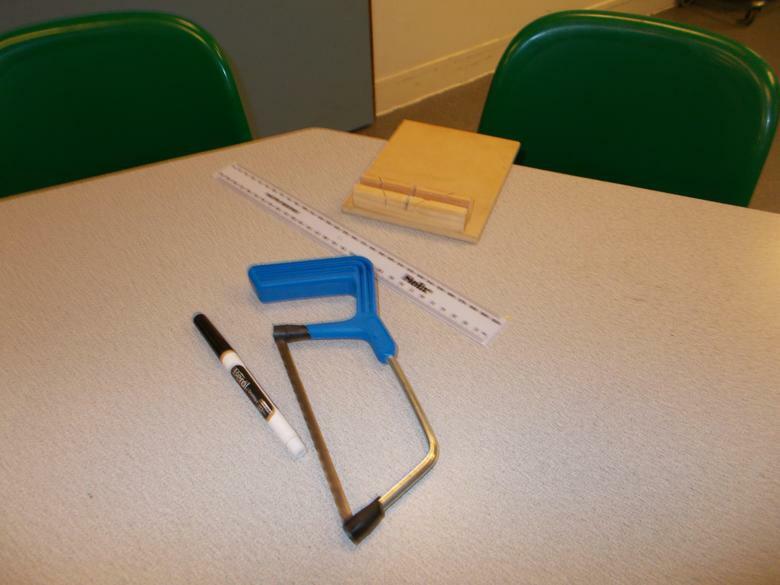 The correct kit is black pumps or trainers, black, green or white shorts/trousers no logos or branded kit. 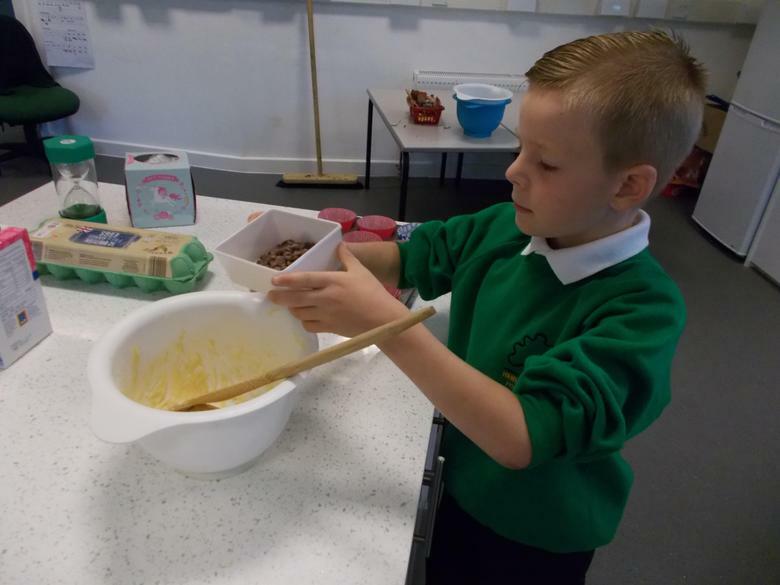 Year 3 now have Dance on Tuesdays. 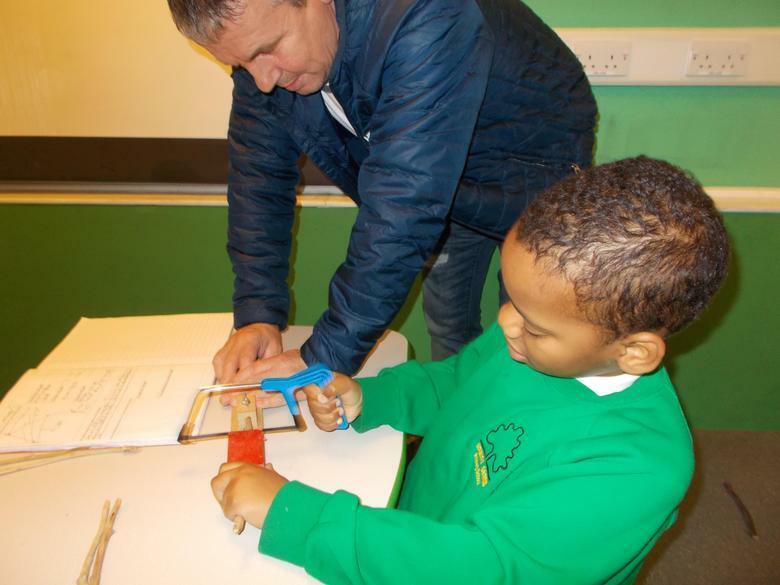 Please make sure your child/children have the correct kit which is the same as the above.